The multi-level Keystone main level features a volume ceiling, kitchen island, 42' Knotty Alder cabinets in Nutmeg stain, granite kitchen counters, wood flooring and stainless appliances. 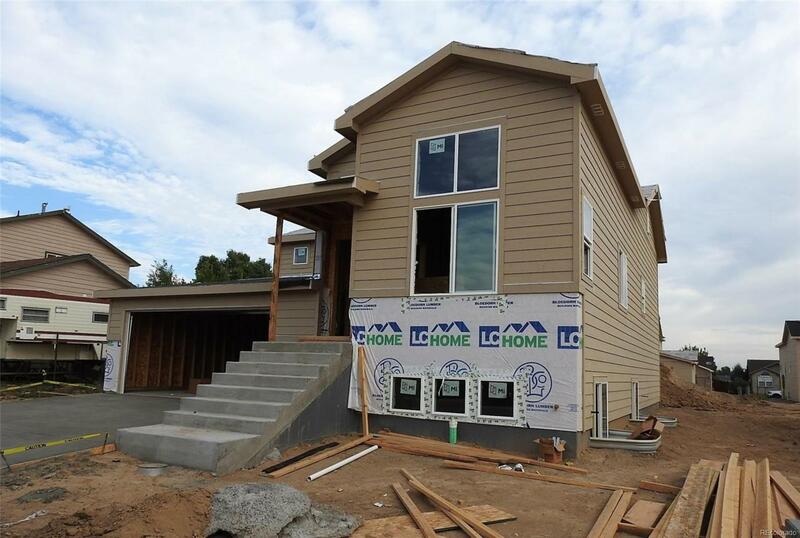 The upper level has 3 bedrooms (master shower with seated bench) and a 2nd full bath. The lower level has a 4th bedroom with full bath, laundry room, a mud room exit to the garage and basement access.